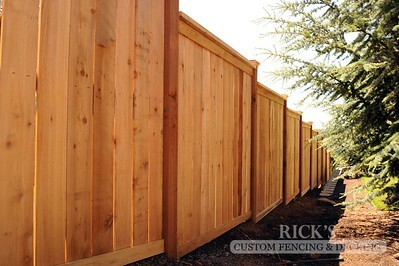 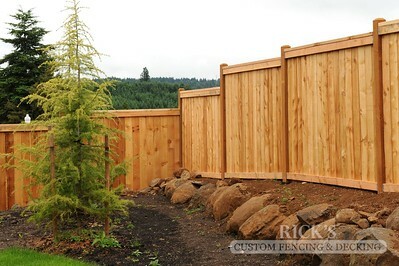 Picture frame fencing constructed from quality cedar material. 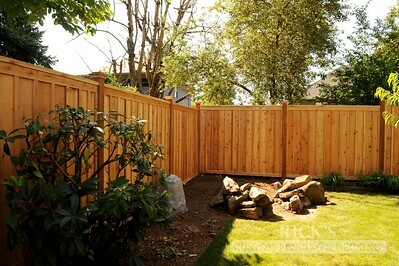 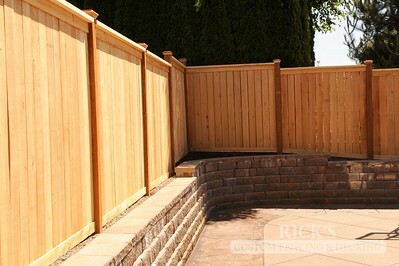 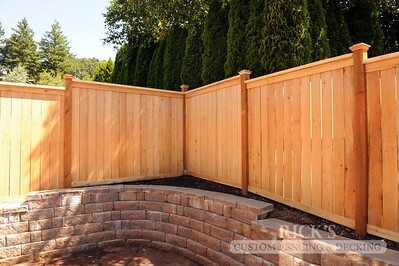 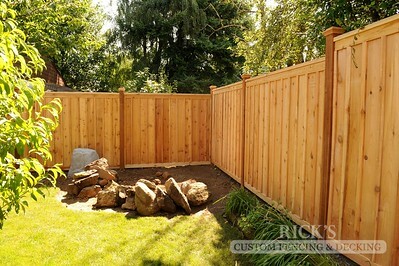 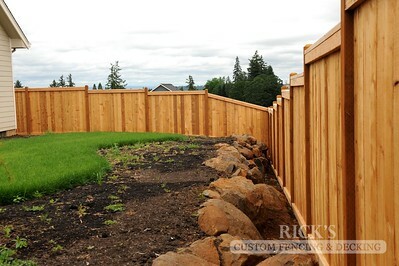 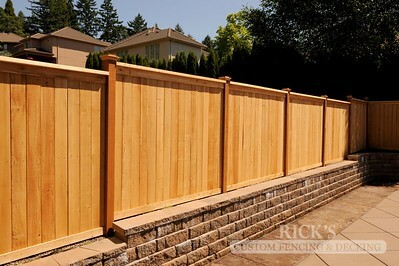 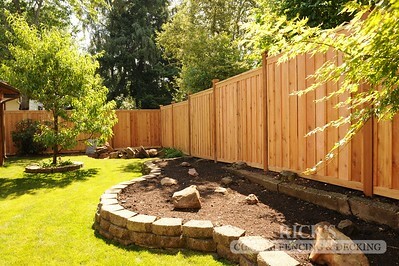 Picture frame fencing constructed from quality cedar material with overlapped boards. 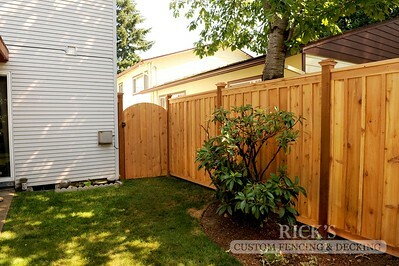 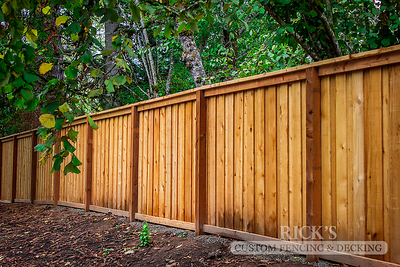 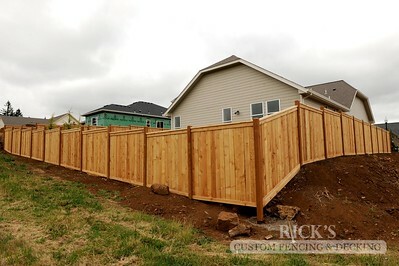 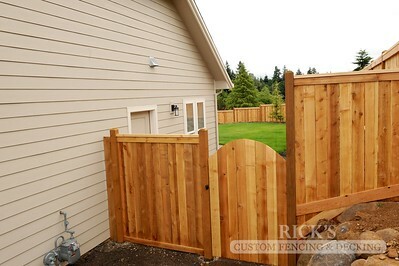 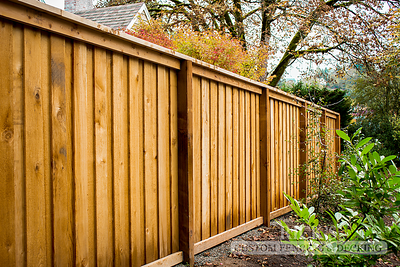 Picture frame fencing constructed from quality cedar material featuring a board and batten design.